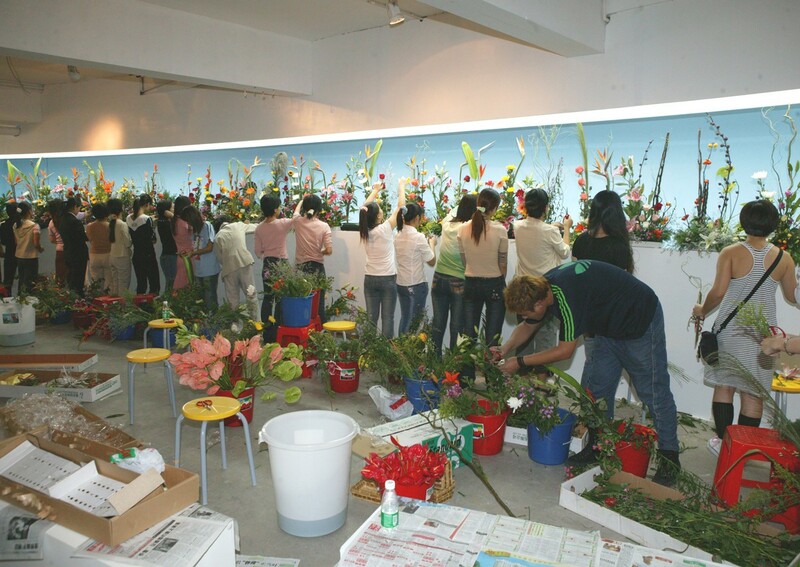 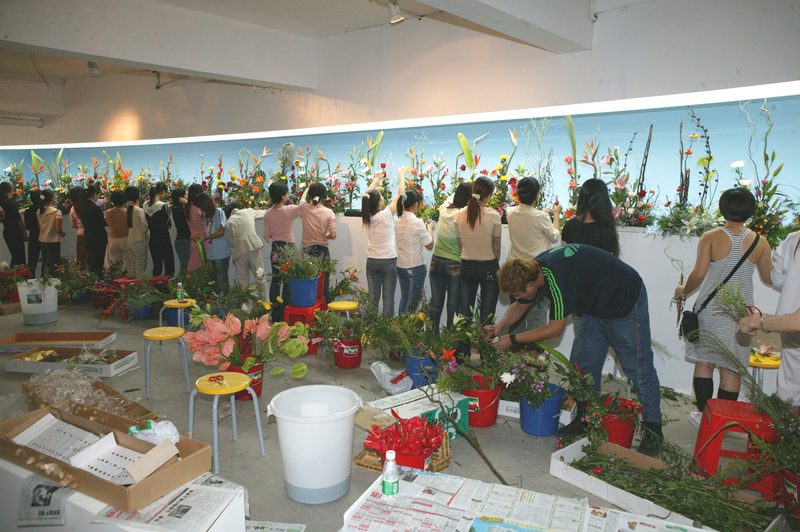 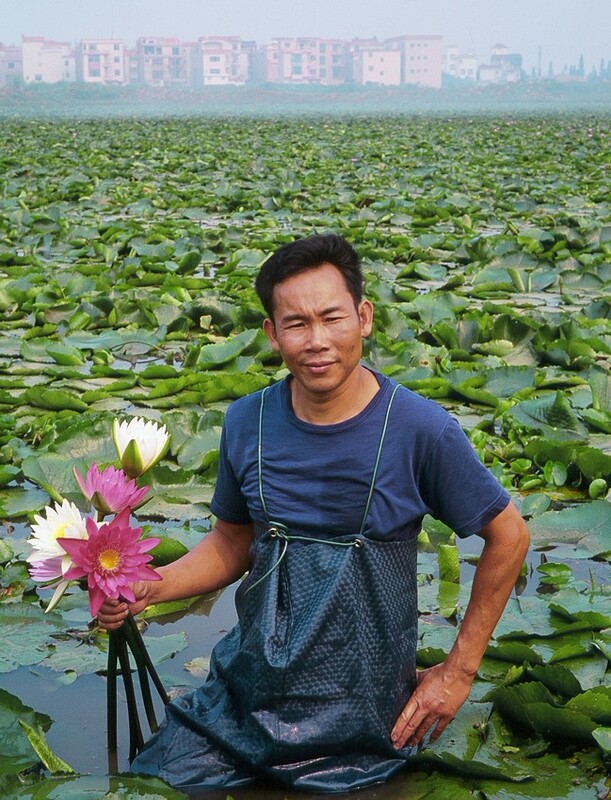 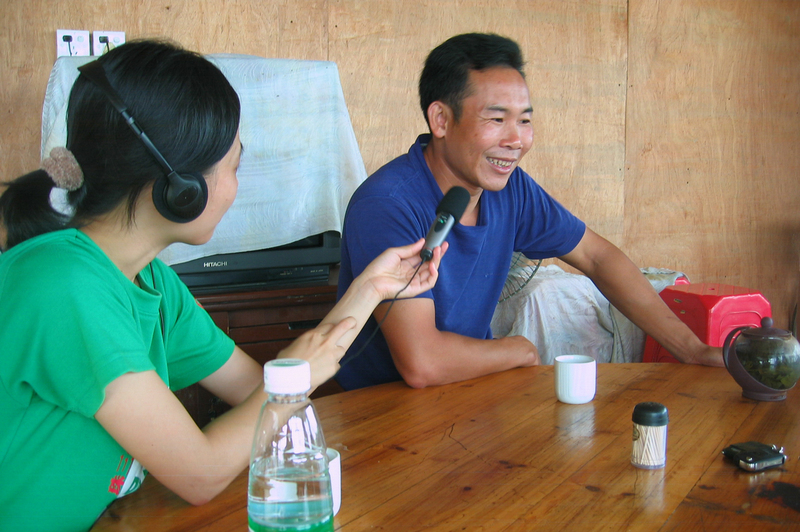 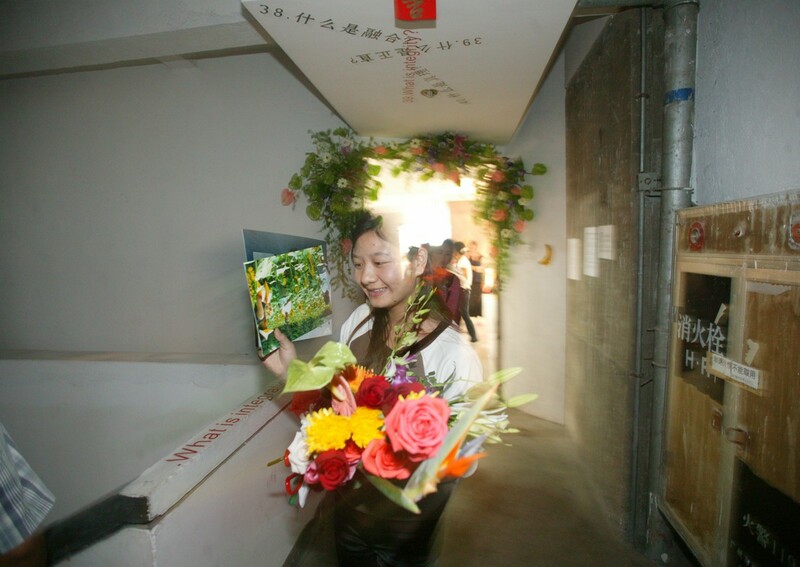 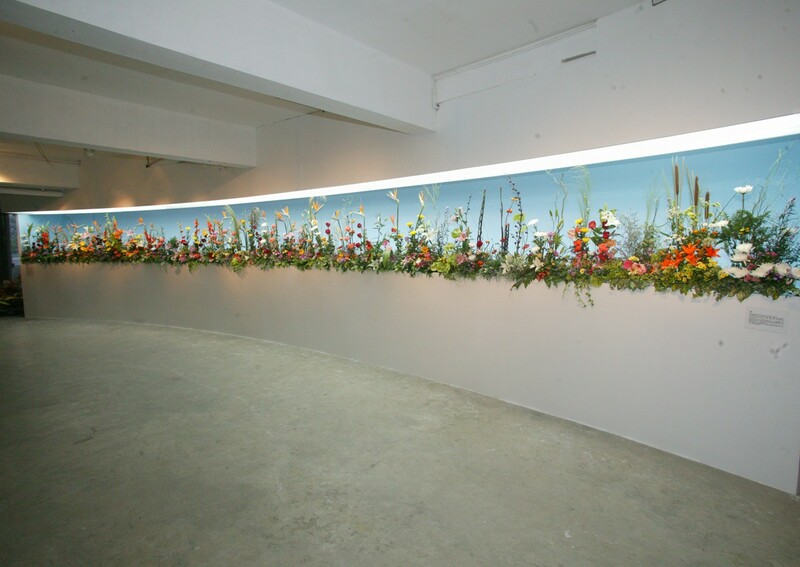 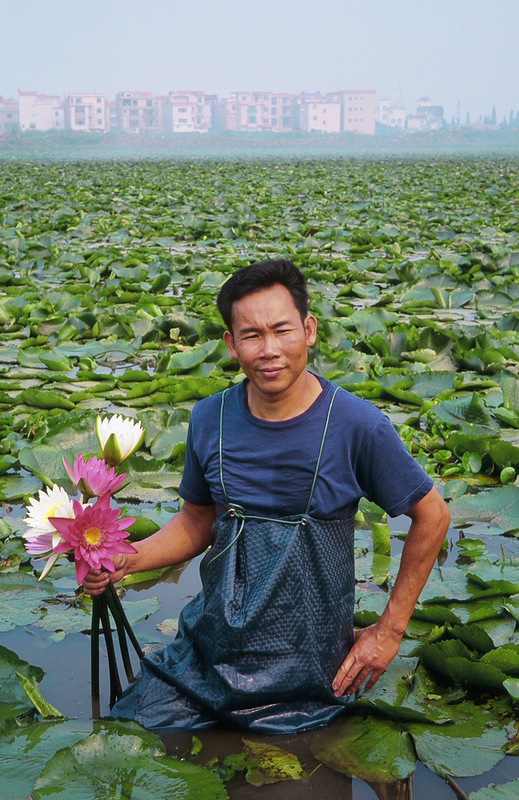 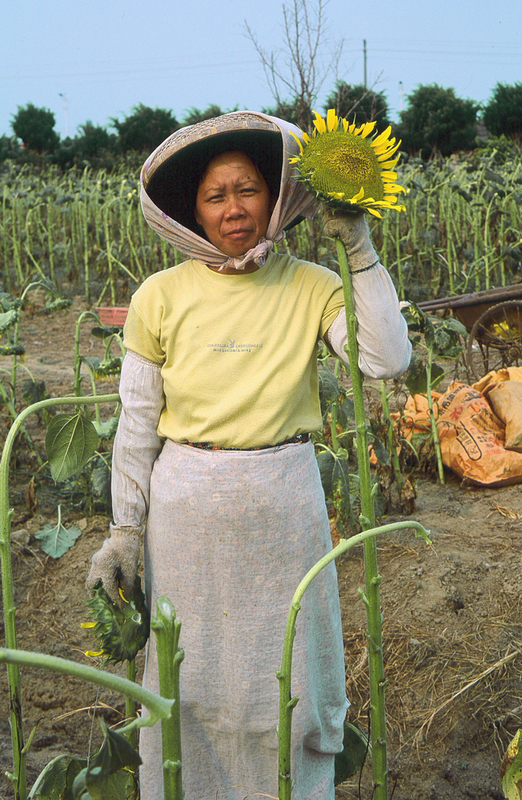 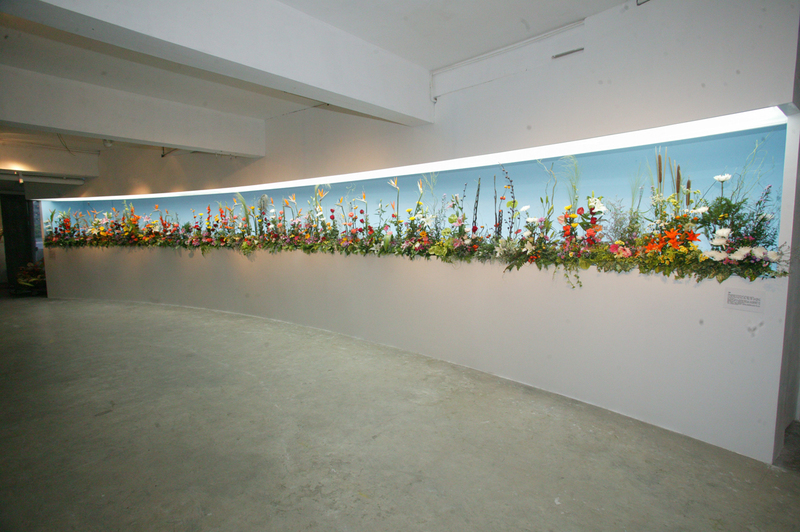 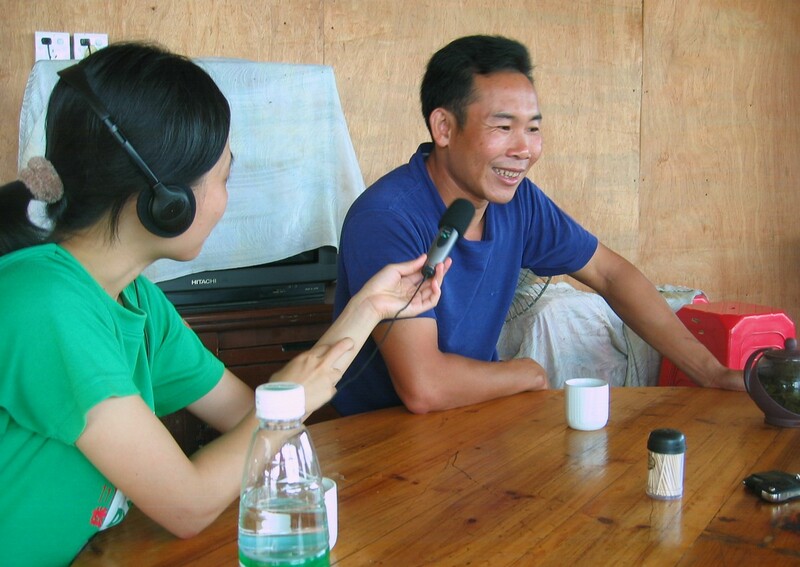 Over the course of two residencies, Bradley explored Guangzhou through getting to know the many people involved in growing, selling and arranging flowers in China’s ‘city of flowers’. 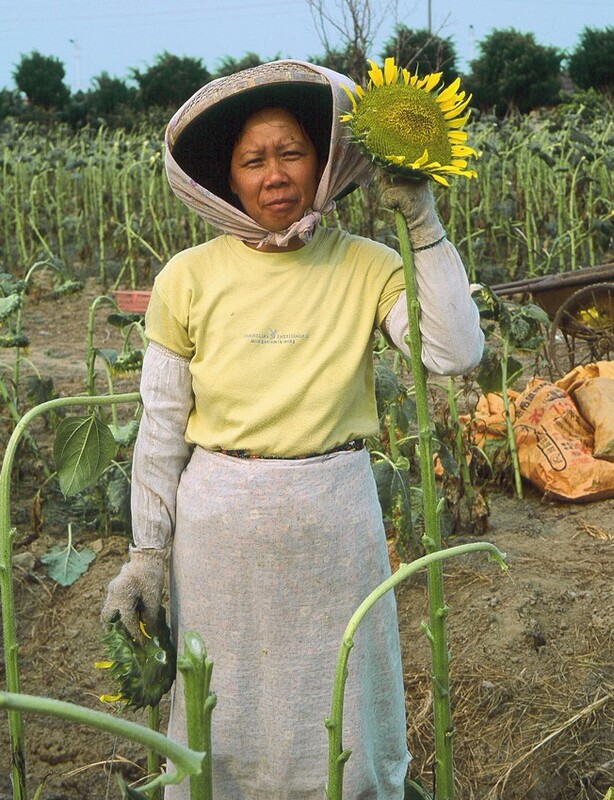 She also ran flower workshops with workers in local clothing factories. 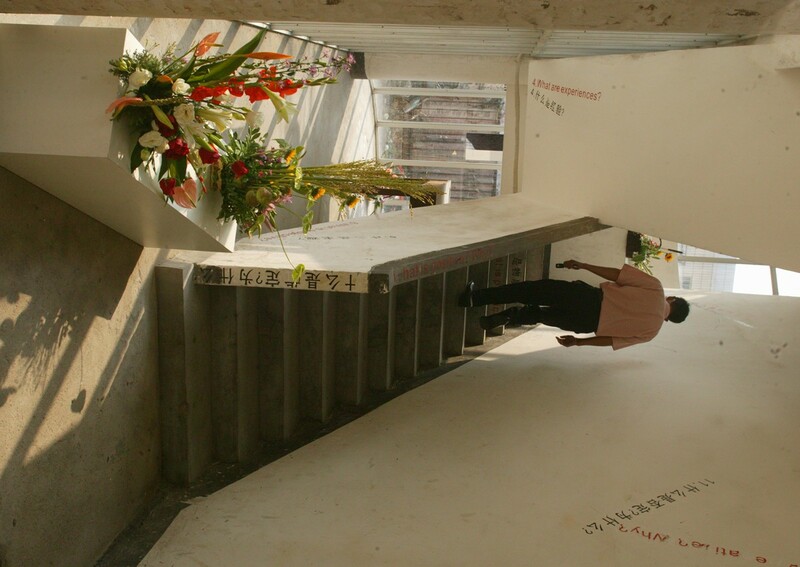 The residency culminated in a temporal installation and exhibition created by Bradley, Students and Workers at Vitamin Creative Space. 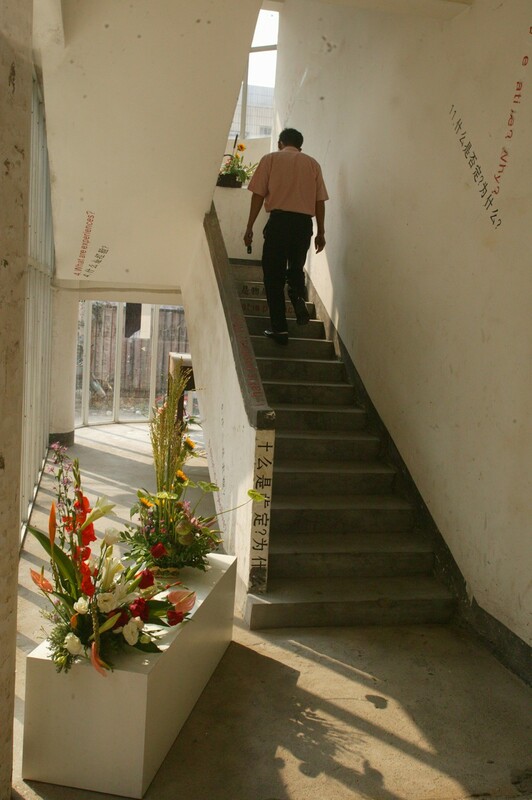 Funded by The British Council.